In Cake (2014), Aniston starred as an astringent woman named Claire Simmons who struggles with chronic pain. 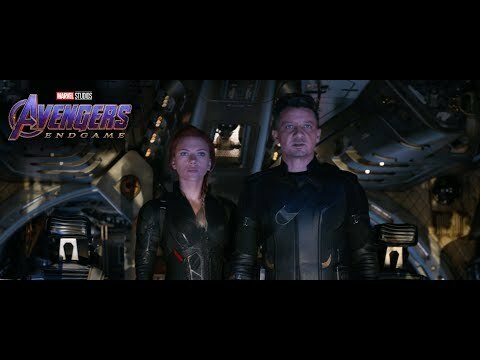 The film received mixed reviews; however, Aniston's performance was highly praised, dubbed by some critics as "Oscar-worthy. " 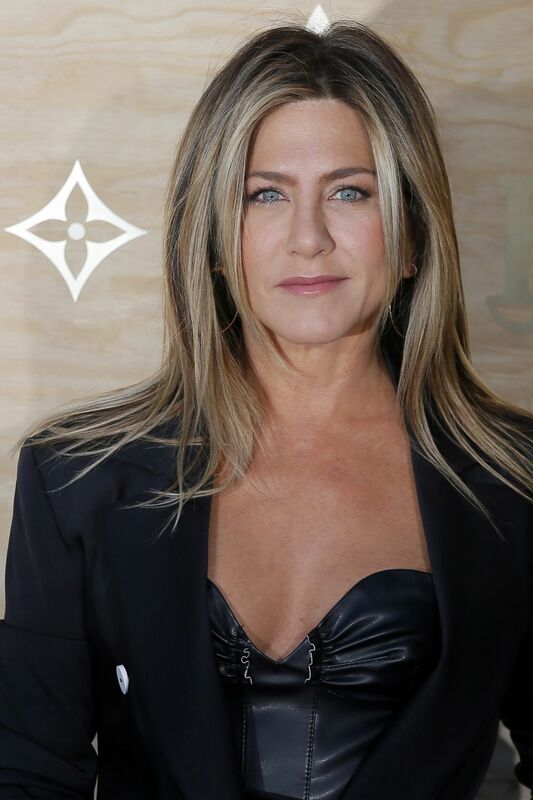 The Toronto International Film Festival called her performance "heartbreakingly good", Gregory Ellwood of HitFix stated, "It's really on most people's radar for being a rare dramatic turn for Jennifer Aniston, and she doesn't disappoint. " He further stated, "Aniston makes you believe in Claire's pain. She makes you believe this character is at her lowest point and only she can pull herself out of it. . . . It's a complete performance from beginning to end and she deserves the appropriate accolades for it. " 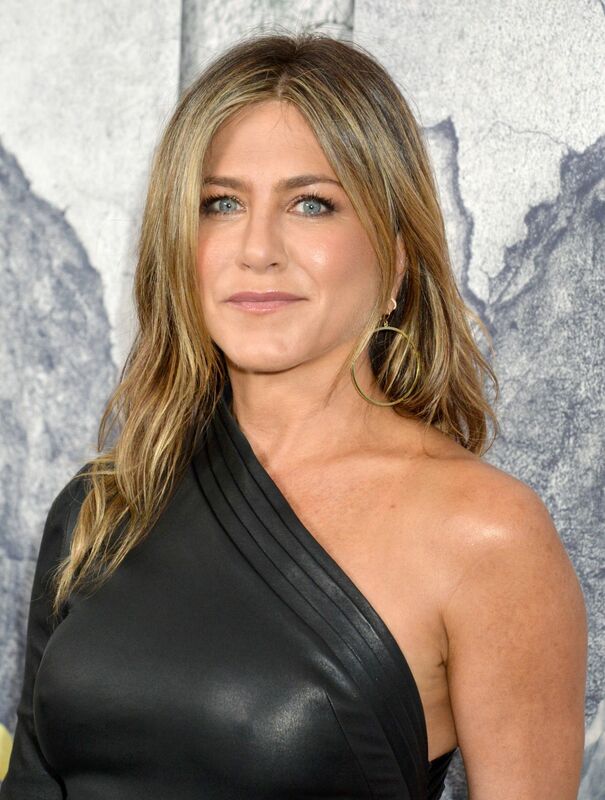 For her portrayal, Aniston was nominated for the Critics' Choice Movie Award for Best Actress, Golden Globe Award for Best Actress in a Motion Picture – Drama, and SAG Award for Outstanding Performance by a Female Actor in a Leading Role.